The overall plot of this book follows a mole hunt on the order of LeCarré’s Tinker, Tailor, Soldier, Spy. However, in this alternate 1938 death is merely a transition into a different dimension (or something) that still interacts with the world of the living. “The Great Game” continues on both sides of death as the British and Russian Empires vie for supremacy with the Spanish Civil War as their chessboard. 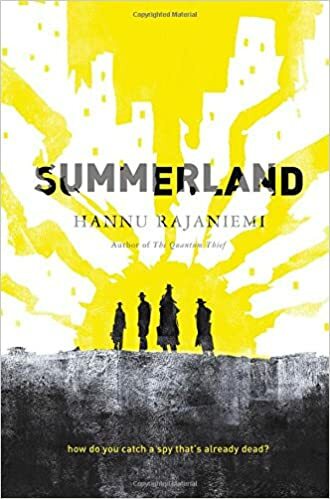 I won’t go into much detail about how Summerland (where dead Brits go) and the Presence (the Soviet collective afterlife) work because gradually discovering how this world operates and what kind of effect the meaninglessness of death has on society is half the fun. The actual spy storyline is well-plotted, incorporating historical characters and events and heading in an unexpected direction by the end. 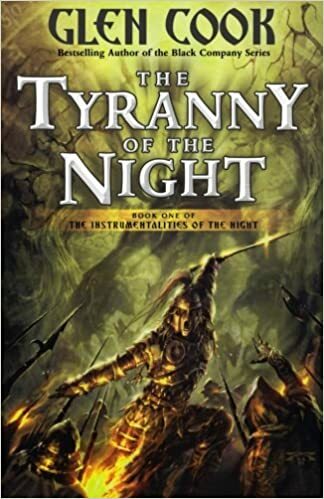 Unfortunately, there were a few issues with the writing style that detracted from my enjoyment of the book: weak characterization that made it hard to tell characters apart, stilted dialogue due to no one using contractions, and too much time spent on our protagonist’s relationship woes. Some of that may be my own personal preference or exhausting schedule lately, so don’t let me discourage you if this sounds interesting. The author has created a fascinating world, and I would love to read another book set there.